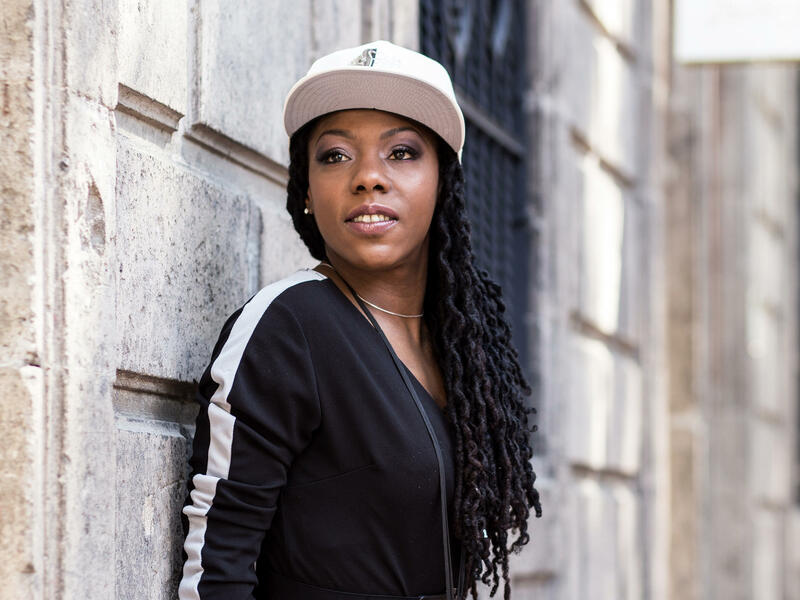 La Dame Blanche is a product of Cuba's renowned music academies and in this episode, she explains how she made that transition to include hip-hop in her narration and what it takes to be a triple threat on flute, vocals and Afro Cuban percussion. She also offers a beat by beat breakdown of how she mixed in vocal references to flamenco into the album's title track "Bajo El Mismo Cielo." In fact, her walk through of half a dozen of songs from newest album are insightful and helpful to understand how Cuban music is evolving in the hands, and voices, of a new generation of Cuban talent. So dust off your Spanish lesson books or simply enjoy your native language in this special extra edition of Alt.Latino.